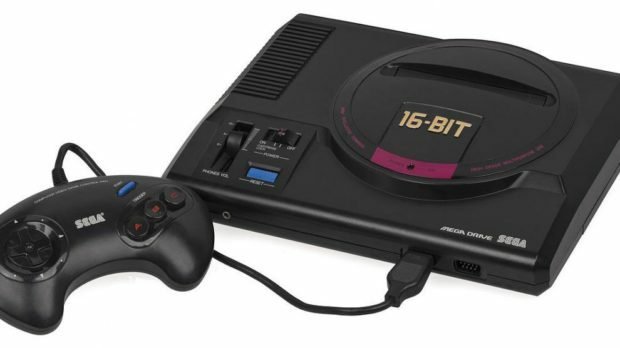 Recently Sega announced its partnership with Retro-Bit to manufacture classic Sega peripherals and accessories, however, it seems that the partnership might be to manufacture a Sega Retro console. The clue that Sega and Retro-Bit might be working to roll out a retro console comes from the Tweet posted by Retro-Bit. “I don’t know about you guys… but I’m interested in so SEGA updates ?”. This Tweet went live shortly before Sega posted a poll asking players about their favorite Sega Retro console. This potentially hints that Sega might be looking to develop a retro console like what Nintendo has done with NES Classic and SNES Classic. 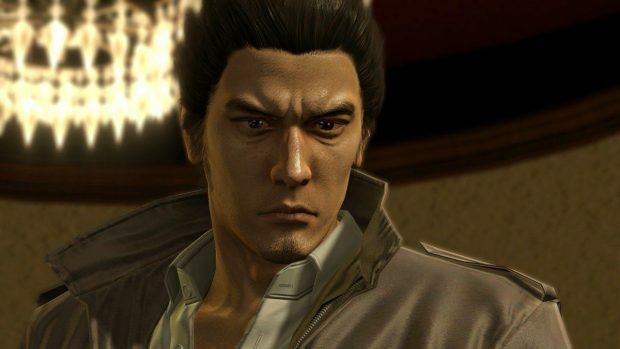 Also, Sega has announced that it will revive its dormant IPs, acquire new IPs and launch games that will be big hits. According to the company, it plans to “continue to create moving experiences” with a vision to be the game changer. The company plans to reach at least 300 billion yen in yearly sales and 30 billion yen in operating income. 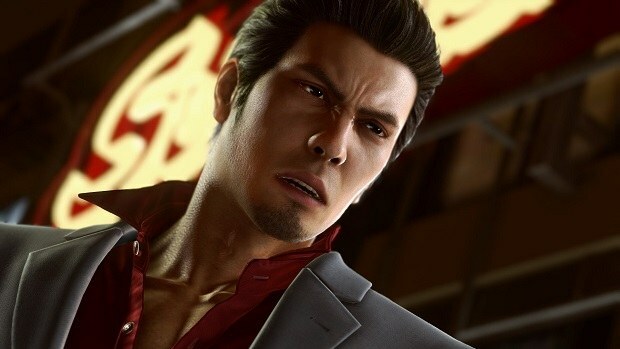 Sega plans to focus on select titles and launch games to be “big hits” rather than medium hits and intends to focus its investment on promising titles, by reinforcing their promotion. These plans include the company changing its business focus from device-centric to IP-centric. And to further its goal SEGA has partnered with Two Point Studios, formed by former Lionhead employees, to develop a new PC sim title. In a statement, Two Points Studios expressed its excitement about working with SEGA. We are really excited to be working with SEGA and between us we feel confident that we can create something special, and realize our vision of crafting a beautiful, charming and challenging sim game. Do you think Sega should be rolling out a Retro console? Let us know in the comments.